We once again hit the Legendary Lakeside Park in our exclusive track day that is suitable for newbies and pros a like! Free lead/follow session before we start for all new drivers and those just wanting some guidance. 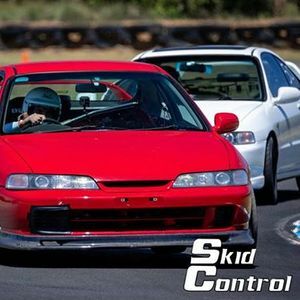 Lakeside Raceway is one of the highest average speed race tracks in Australia and offers a real challenge to go fast on! We will run a lead/follow session for two of the groups to learn lines, so if you want to be in that don't forget to request it in the notes. 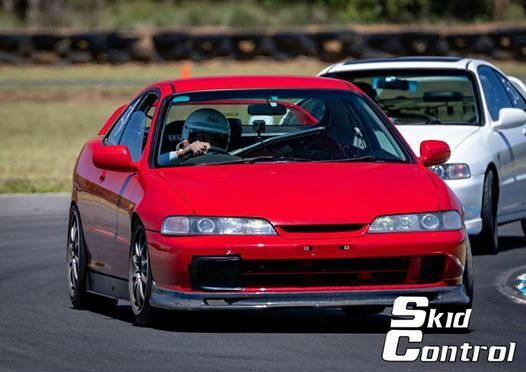 We are running a Morning track day, 4 groups of 12 drivers, minimum of 4 sessions on track and all for only $140 or $180 in the training group! Get yourself to one of the most relaxed, and high seat time events in the country! The cost in your own car is $140 for a the morning and $180 if you want to join the training group which is perfect for new comers. Lap Timers are available to hire at $20 for the day with official Natsoft Timing and we can recommend a few mobile apps that work great! Professional Instructors are around all day to head out on track to show lines and help you off track with tips and advice! The track time includes sessions of 5 hot laps out on track in a spaced out manner which is safe and fast. You will be placed in groups according to times at other tracks so be sure to include a note of your best times at various tracks. The morning runs from 09:30 - 12:30, be at the gates at 08:00 (gives you time to setup and sign in), compulsory drivers briefing for all drivers at 09:00. The venue is a great challenging race track with a mix of corner types and great facilities. All registered and race vehicles are welcome, this includes all drive types from FWD, RWD to AWD. Noise limits of 95db at 30 meters apply at Lakeside Raceway but most modified street cars are ok, bring a silencer for your loud race car if you are unsure (It takes a very loud car to go over this). The event will run for 4 hours and each group is limited to only 12 drivers! Right of admission reserved, all staff reserve the right to remove anyone who does not abide by these rules, and any rules as stipulated on the day, without any refund.